Annual residential property price growth slowed in more than half of the largest housing markets in the United States in December 2018, the latest index shows. Seattle and San Jose in California saw the biggest declines in prices in 2018 after growing at a double digit pace during the year. In December 2017 they increased by 12.4% but by last month that had fallen to 5%. San Jose has seen a similarly steep fall in price growth, down from 16.8% in December 2017 to 9.9% a year later. The data from the Zillow real estate index shows that price growth is still strong overall, up 7.6% year on year nationwide to an average of £233,900 while rents increased by 1.4% year on year, the biggest annual rise since June 2018. In several more affordable Southern markets, home value growth accelerated in 2018. In Atlanta, for example, appreciation increased from 8.1% at the end of 2017 to 13.2% in December 2018. Even as appreciation slowed in 19 of the nation’s 35 largest housing markets, national home value growth is faster than it was when the market was coming out of the recession. The fastest home values grew in the earliest years of the recovery was 7% in early 2014. ‘Looking at the nation as a whole, housing appreciation seems stabilized at an arguably aggressive pace. 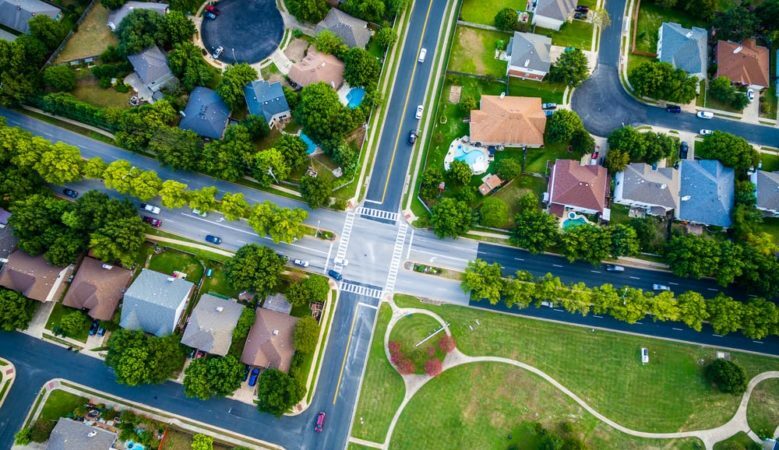 The exceptions to the rule are the metros that saw the fastest appreciation over the past few years, where home values far outpaced incomes,’ said Skylar Olsen, Zillow director of economic research. ‘Employment growth continues, but that kind of extreme home value growth isn’t sustainable, and home buyers’ willingness and ability to outbid each other is falling back fast. We expect continued slowdowns in those expensive coastal markets. A three month trend in increasing inventory ended, telling buyers that the pendulum hasn’t fully swung in their favour for this year’s home shopping season,’ he added. The median rent increased 1.4% year on year to $1,460, the biggest annual increase in rents since June 2018. Orlando rents saw the biggest jump, up 6.4% to $1,496 while rents fell 1.3% in Portland, Oregon. The index also shows that inventory fell slightly over the past year, down 0.4% since December 2017. This was after three consecutive months of gains in the number of homes for sale. However, several major markets that had a low number of homes for sale are seeing big gains, led by San Jose with a rise of 47.6%, Seattle up 32.9% and San Diego up 32.2%.